Jeamar Steel Limit Switches Are Precision Made From The Highest Quality Fine-Grained Steel. They’re Tough Hassle Free & They Last Longer. Jeamar fits its limit switches with high-efficiency, deep-grooved, double ball bearings, for maximum efficiency, reduced friction, smooth motion, long-life and high speed. Jeamar limit switches are ideal for installations where a predetermined travel distance is essential. The 'kicker' on the rope is easily adjusted to quickly alter the distance of travel. 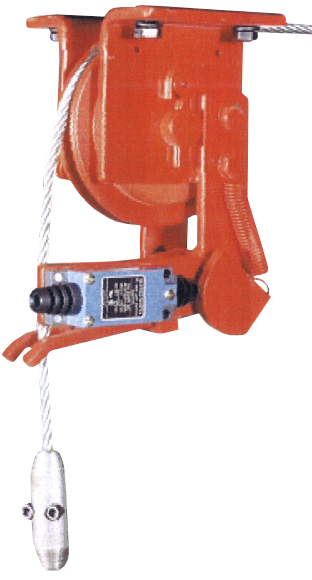 Our steel limit switches ensure that the shape of your rope is maintained under normal load conditions. Rope grooves are hardened during forming increasing the life of sheave and rope. 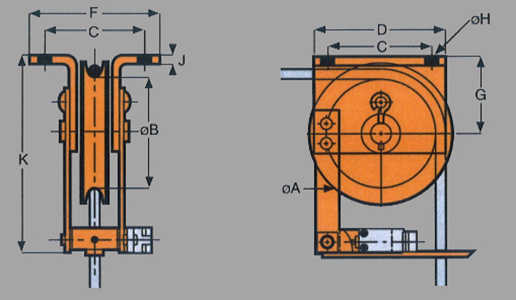 Jeamar limit switches are rated for full working load limit at 0º rope angle.